ELSA — City commissioners here unanimously approved a comprehensive smoke-free ordinance Monday, joining a growing list of cities in Texas banning indoor smoking, including in restaurants and bars. In the Rio Grande Valley alone, Elsa became the 23rd city to pass a comprehensive smoke-free ordinance. Smoking will now be prohibited in outdoor spaces within 25 feet of an entrance; businesses currently allowing smoking will be required to post no smoking signage. Effective in mid-October, the ordinance will also impose a possible $200 fine for the first conviction of any person or place of employment found in violation. Fines for subsequent violations can be as high as $2,000. In Hidalgo County, 16 cities have passed a similar ordinance — among them are Edinburg, Pharr, San Juan, Mission, Weslaco, Donna and Mercedes; as well as Alamo, Palmview, La Joya and Hidalgo. Other Valley cities that have adopted ordinances include Brownsville, Harlingen and San Benito. 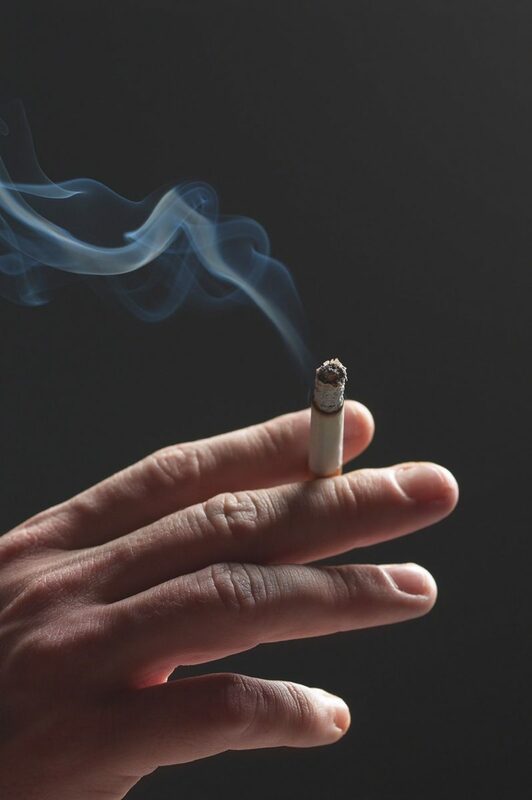 According to coalition literature, 29 states have similar workplace laws which eliminate smoking in indoor workplaces. The state of Texas, however, is an exception. The aforementioned coalition consists of a partnership comprised of the American Heart Association, American Cancer Society and Behavioral Health Solutions of South Texas.